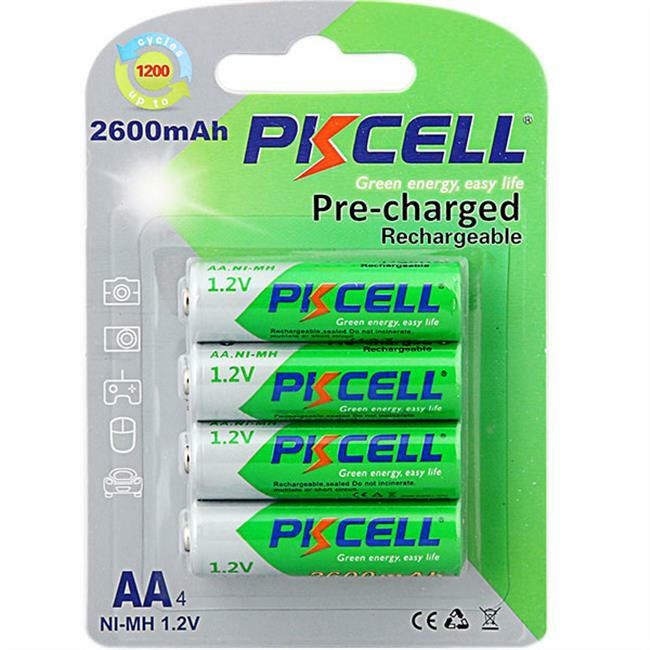 PKCELL NiMH Rechargeable Battery is engineered to provide high power and long lasting performance. Its environmentally friendly and does not contain mercury, cadmium or lead. Cost effective over the long run as it can be recharged up to 1000 times.